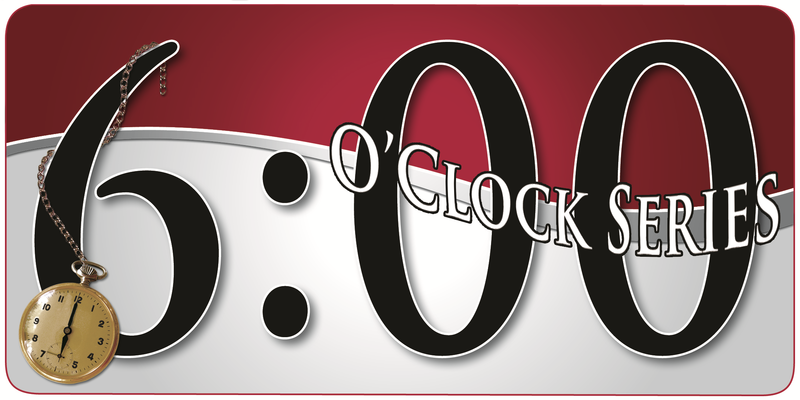 This guide provides resources to accompany IUP's 6 O'Clock Series. "The Six O’Clock Series provides IUP students, employees, and community members an opportunity to learn about current issues and approach familiar topics from a new perspective." Science Or Religion: Must We Choose? Careers in Sports Administration: The Right Fit For You? Should Books that Plagiarize be Banned from the IUP Library? The Power of Leadership: Discover the Leader Within You! The library supports the series by providing resources for further exploration of the topics and/or research. To see a collection of resources corresponding to individual sessions, select a session from the drop-down menu above. For more information on the series, click here!